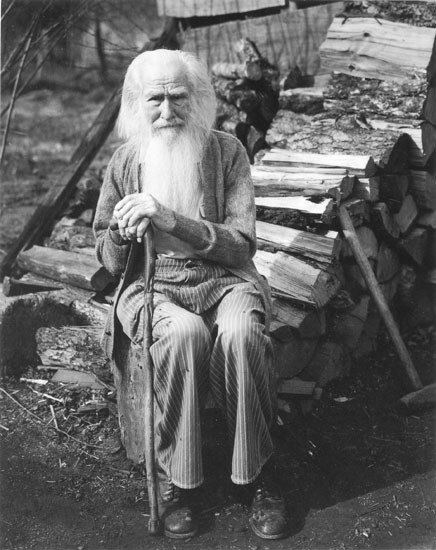 My father at 90, n.d.
Imogen Cunningham was born in Portland, Oregon, purchased her first 4x5 view camera at the age of 18, and got her first photography job in the Seattle studio of Edward S. Curtis. She moved to California after her botanical images came to the attention of Edward Weston, and became a founding member of Group f64. Cunningham's renowned Two Callas is one of the most recognized images in photography. Her signature still-lifes and portraits of famous artists, taken over many decades, all contribute to her place in the pantheon of great 20th century photographers.